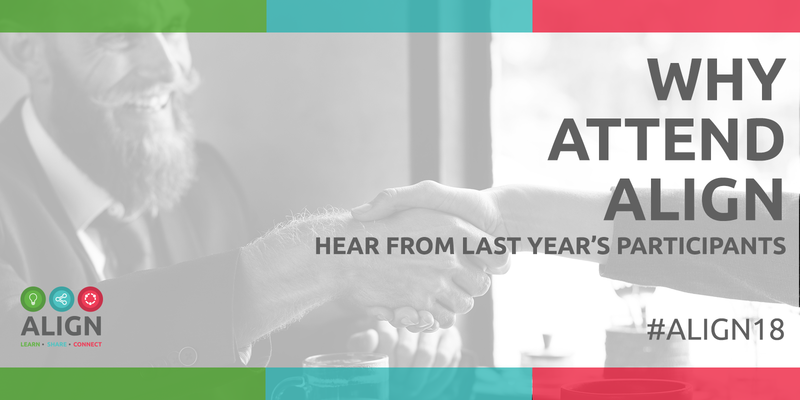 This year’s ALIGN had opportunities to share best practices, network with other training professionals, and find new ways to solve problems! 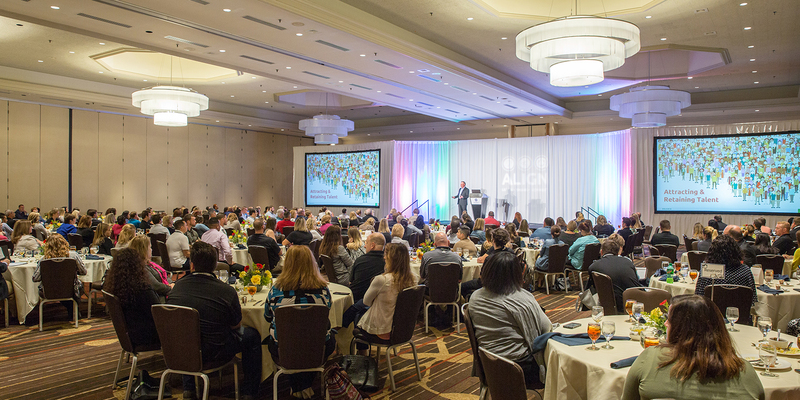 BizLibrary’s 11th annual ALIGN Employee Training Conference featured keynotes and breakout sessions, valuable networking opportunities, and vision for BizLibrary’s future-oriented training solutions. Why Attend ALIGN 2018? Hear From Last Year’s Participants! 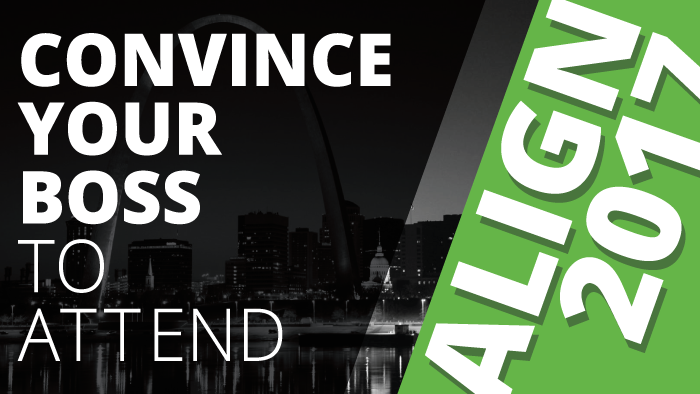 Are you wondering why you should attend ALIGN, our annual client conference? Here are a few words from last year’s participants! 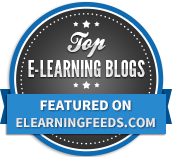 Your incredible efforts in creating an effective employee development program deserve recognition! 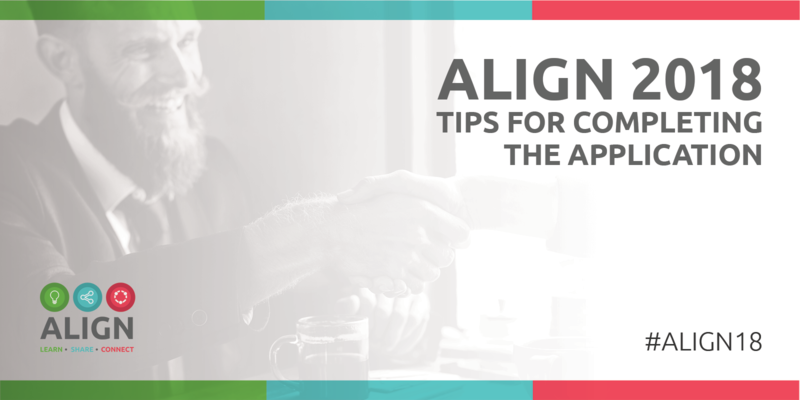 This article gives you some tips on how to fill out the ALIGN awards application! We have bosses too! 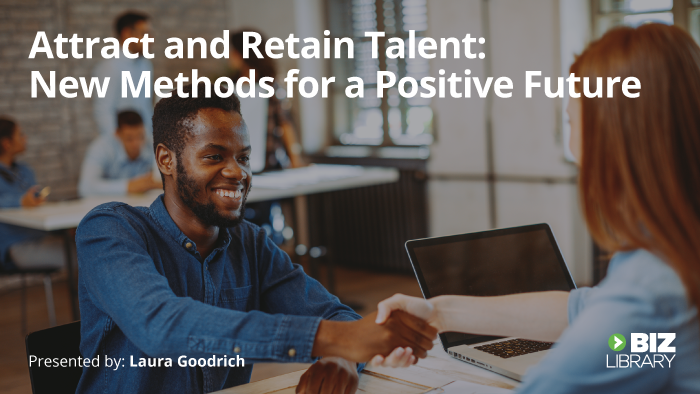 We know it can be hard to secure your seat at ALIGN, so here are some ways to make a business case for your attendance! ALIGN 2017 is the place to be this September! 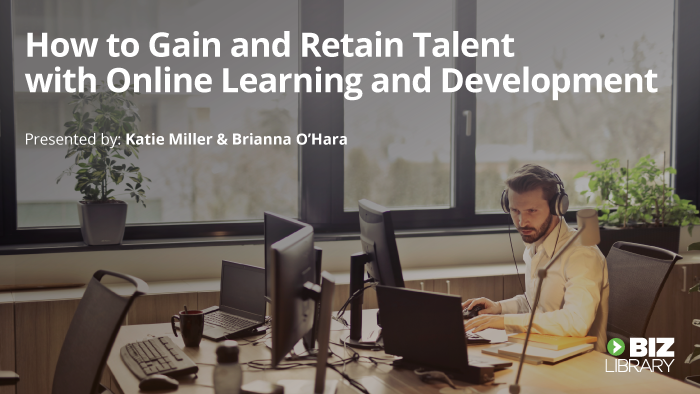 It’s a can’t-miss event for L&D professionals. Here are a few tips (and materials!) to convince your boss. 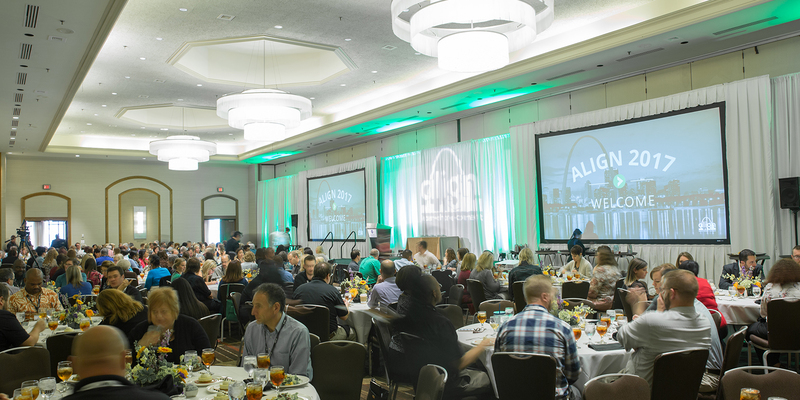 ALIGN 2016 has concluded, and not only was it the biggest client conference BizLibrary has ever hosted – it was by far the most productive, engaging ALIGN, and full of serious conversations and discussions! I thought I’d share with you my observations and critical take-away items for both BizLibrary and our clients. 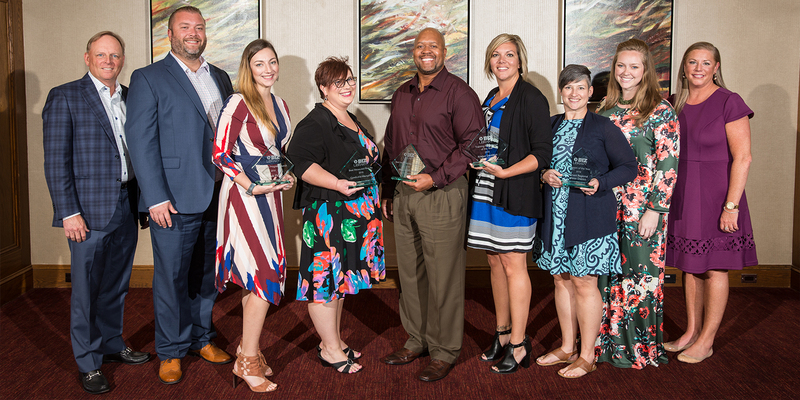 BizLibrary’s 9th annual ALIGN Employee Training Conference concluded yesterday, after three days of keynote presentations, breakout sessions, special events, and important announcements. 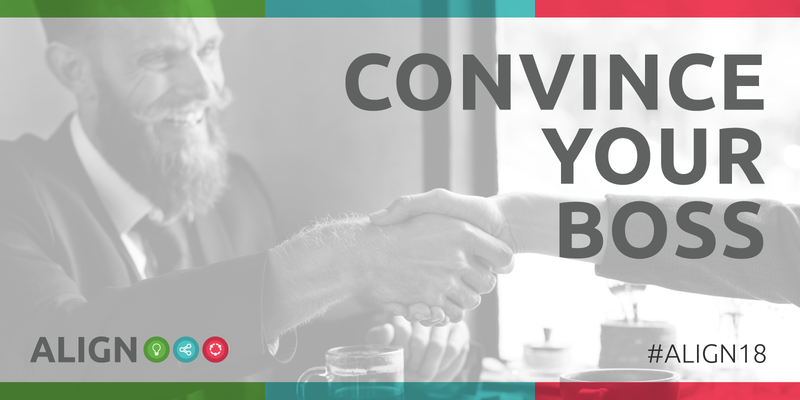 With 250+ total attendees, this was the largest conference ever held by BizLibrary. BizLibrary announces professor Art Kohn as a keynote speaker at ALIGN 2016, BizLibrary’s annual employee training conference.